Now that we’re officially in the dog days of summer, there’s nothing more refreshing than an ice cold popsicle. Popsicles are great for a number of reasons, first and foremost, they instantly cool you down, but they also give you a taste of nostalgia, transporting you back to the good old days of your youth, when you lived for hot summer days when you could play outdoors for hours, carefree as can be. Then, at the end of each day, you were rewarded with an ice cold popsicle. But unfortunately, the popsicles you grew up are not only laden with sugar, artificial colors and preservatives, they’re also doing even less for your waistline and your health. Not to mention the options at the grocery store are getting more and more expensive. 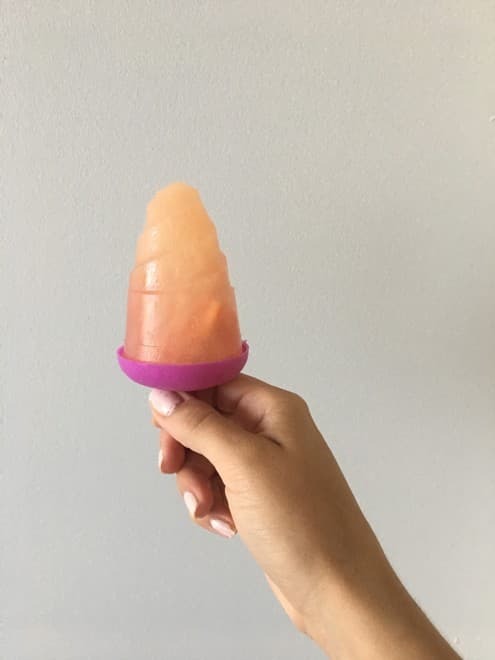 This is why we wanted to share our favourite homemade popsicle recipes with you, that are not only healthier than what’s available in store, but they actually taste amazing and your kids will love them too. You don’t need to jeopardize your family’s health in order to enjoy a tasty treat this summer. These homemade popsicles are naturally sweet from nutritious ingredients like fresh fruit and raw honey. Plus, DIY popsicles require only a few ingredients, meaning they’re incredibly cheap and easy to make. While your children might get impatient waiting for these treats to freeze, we promise they will be well worth the wait! This recipe calls for very few wholesome ingredients, most of which you probably already have in your refrigerator and pantry. 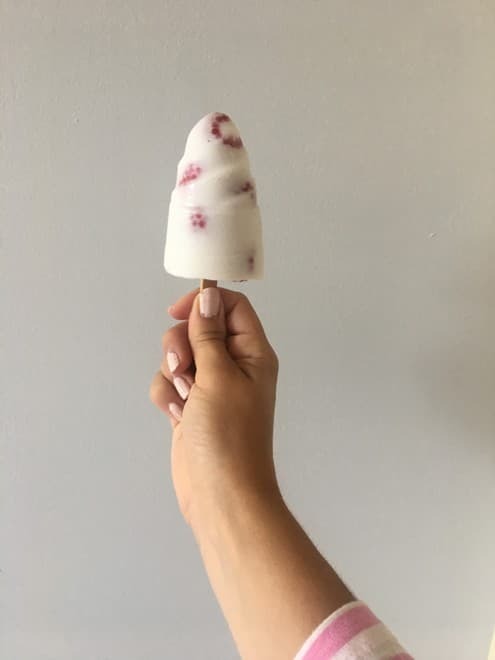 All you need to do is mix together your favourite fresh berries — we used raspberries, blueberries and blackberries, a little bit of honey and coconut milk and you are left with a creamy, naturally sweet popsicle that is free of refined sugar and wickedly delicious. 4. Place in freezer until completely frozen. This takes at least four hours. This recipe is amazing because it requires very little ingredients and the outcome is absolutely delicious! 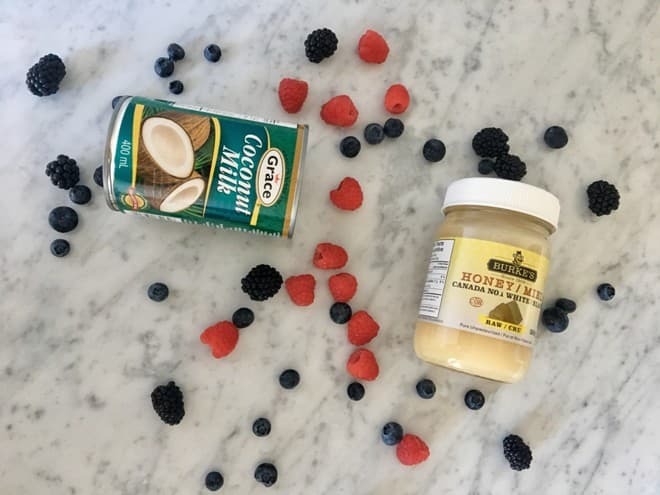 Whisk together the coconut milk and sweetener (we used raw honey) until you have a consistent texture. 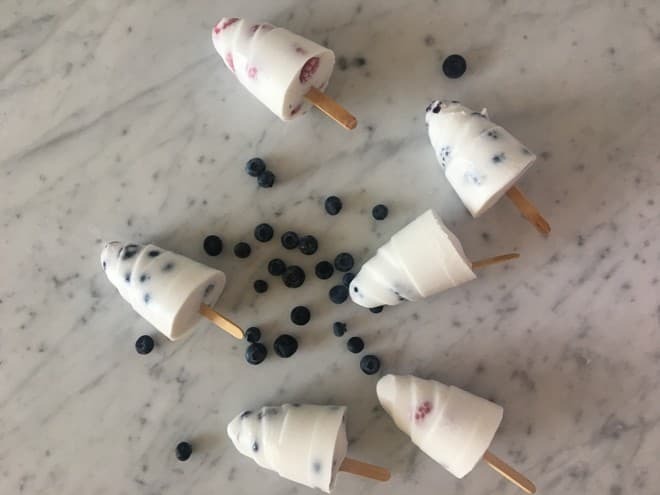 Add your berries of choice to your popsicle molds and pour the coconut mixture over top. And there you have it, creamy, fruity frozen treats that your entire family will love! 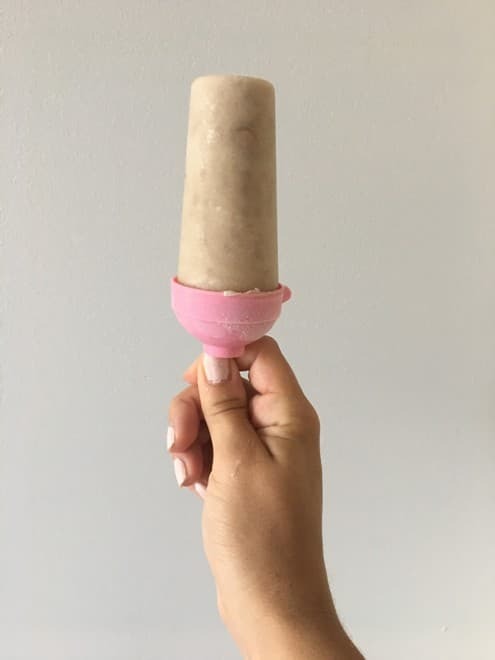 If you’re looking for a tasty frozen treat that everyone in your family will love, make sure to try this delicious banana coconut cream popsicle recipe. With no added sugar, they are a healthy alternative to ice cream and are very easy to make. 1. 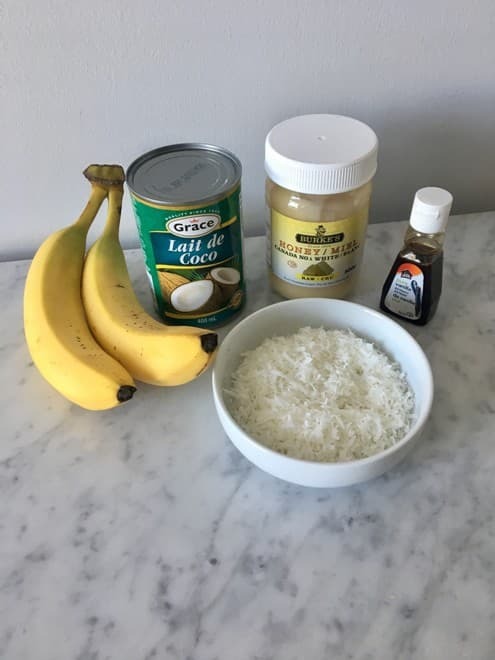 In a food processor, combine the coconut milk, bananas, honey and the vanilla extract. Blend until smooth. 2. 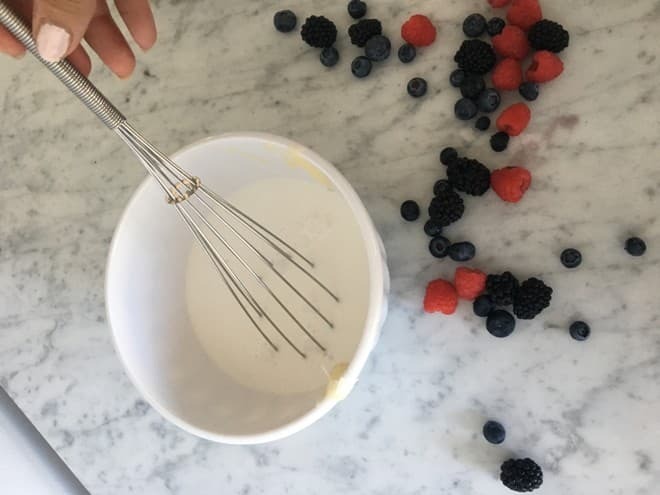 In a medium bowl, whisk together remaining ingredients. 3. Divide the banana mixture among the popsicle molds. Layer the coconut mixture on top of the banana mixture. 4. Freeze for at least six hours or until completely frozen. 5. To remove popsicles from molds, dip in warm water for 10 to 30 seconds. Enjoy! If you’re a fan of coconut, then you’ll definitely enjoy this tropical inspired treat! 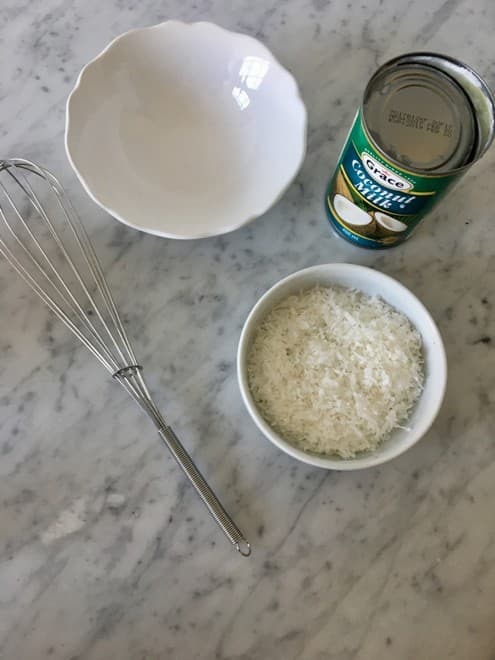 Mix together the coconut milk and shredded coconut until everything is blended together. Pour mixture into molds and finish with a dash of shredded coconut for extra flavour before you put in your popsicle sticks. 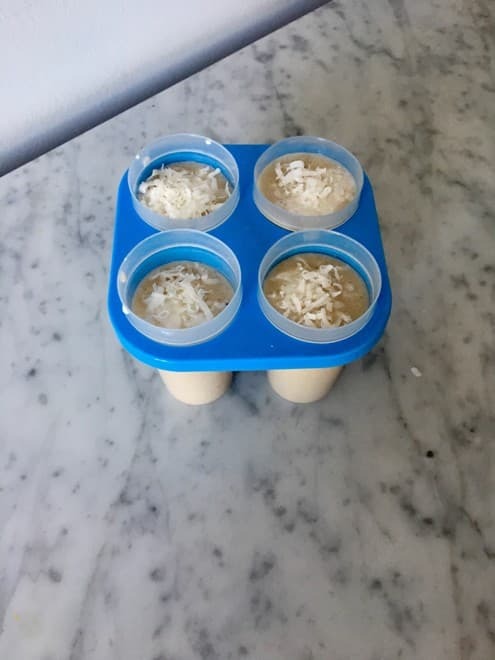 And voila, you have a delicious coconut and banana infused treat — perfect for that next hot summer day! 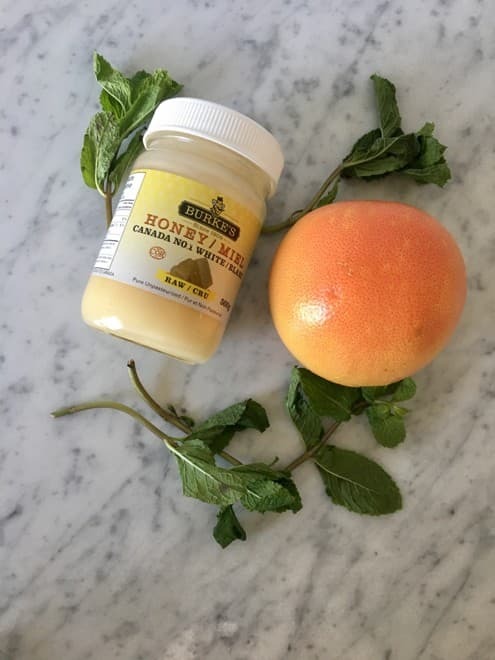 If you’re looking for something that’s very refreshing but not overly sweet, we recommend trying this amazing mint grapefruit popsicle recipe. These popsicles are crisp and refreshing and will surely help you stay cool this summer. 1. Turn on the kettle to boil the water. 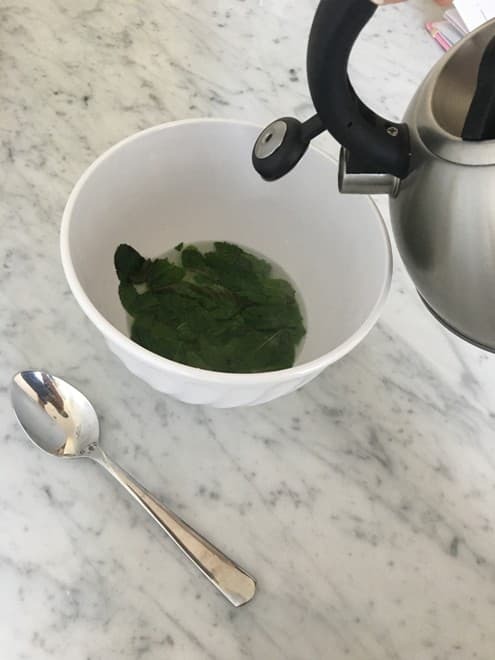 While you’re waiting for the water to boil, begin to pull the mint leaves from the stem and tear into small pieces with your fingers and discard the stems. 2. Place mint leaves into a small bowl and pour boiling water on top. Muddle leaves around a bit to begin the infusion. Stir in honey. Cover with a cloth and allow to cool down completely. 3. Once the infused mint mixture has cooled, strain with a fine sieve and discard mint leaves. 4. Combine mint infusion and fresh grapefruit juice and pour into your popsicle molds. 5. 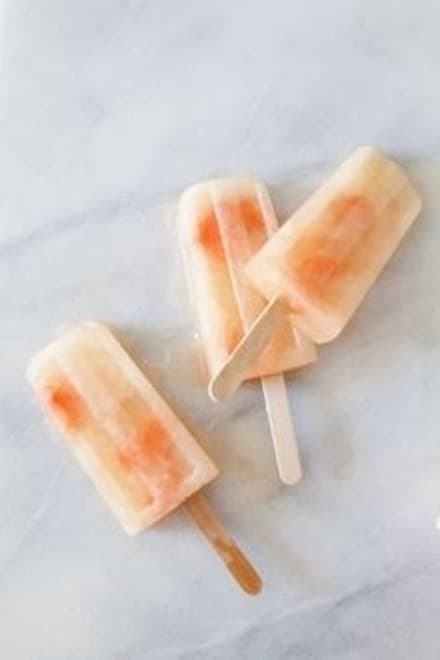 To dress up your popsicles, add whole slices of grapefruit to your molds as well. 6. Freeze until completely frozen and enjoy! We love this recipe because it’s inspired by the deliciously refreshing mojito cocktail. Only by skipping the rum, it becomes a refreshing frozen treat that the entire family can enjoy! Start by pouring boiling hot water over the fresh mint. Once the mint is covered add your honey and stir together. Cover the mixture and leave until completely cooled. 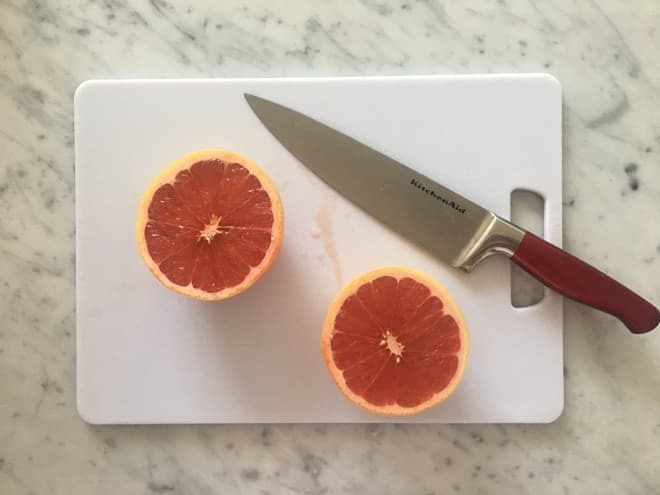 Next, you’re going to squeeze out the fresh grapefruit and add to the mint mixture. Make sure to save some extra pieces of grapefruit to add to your trays to add some flair to your popsicles. A refreshing frozen treat that you’ll want to enjoy time and time again! What could be better than enjoying a sweet, tree-ripened peach in the heart of summer? The only thing that comes to mind is a fresh peach popsicle on a hot summers day. 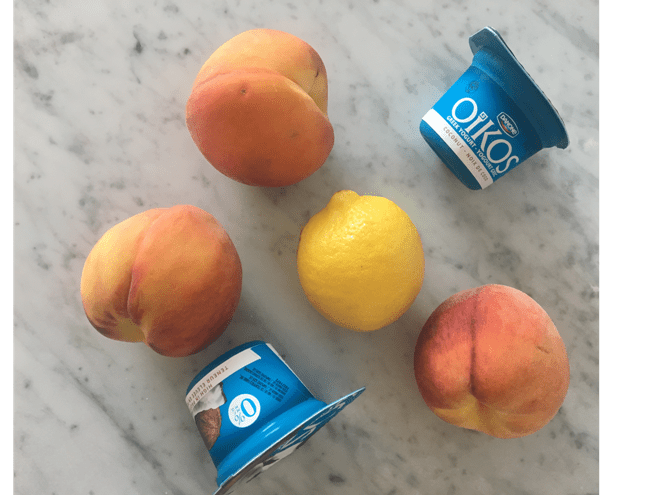 With peach season in full swing, there’s no better time to take advantage of these deliciously sweet treats. 1. 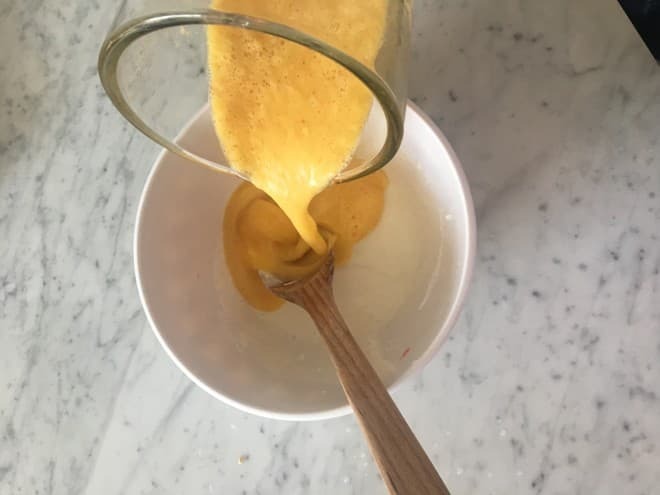 In a large bowl, mix together the yogurt, lemon juice, and salt. 2. Cut up the peaches into small slices. 3. 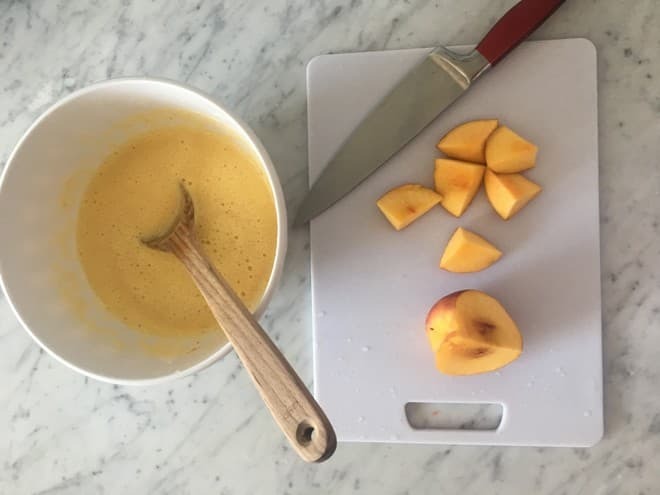 In a blender, puree the fresh peaches until the texture becomes smooth. 4. Pour the pureed peaches into the yogurt mixture. 5. Take the remaining sliced peaches and place them in your popsicle molds. 6. 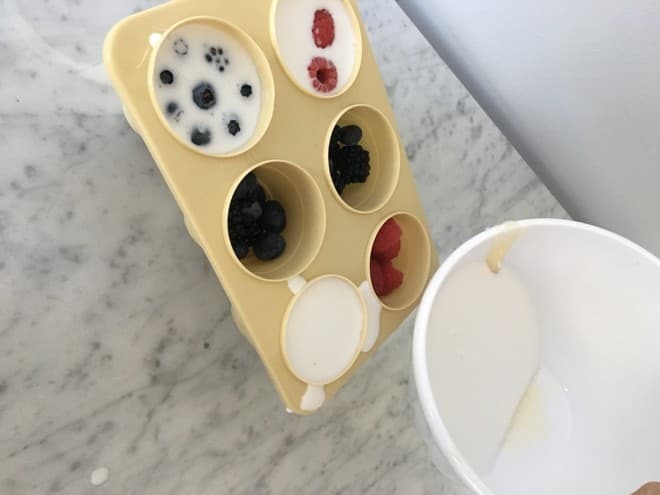 Spoon the yogurt mixture into the molds, and insert the popsicle sticks. 7. Freeze for at least four hours or until firm and enjoy! All you need is a few simple ingredients and you’ll be left with delectably creamy frozen treats! First, mix together the yogurt (we used coconut), lemon juice and salt. 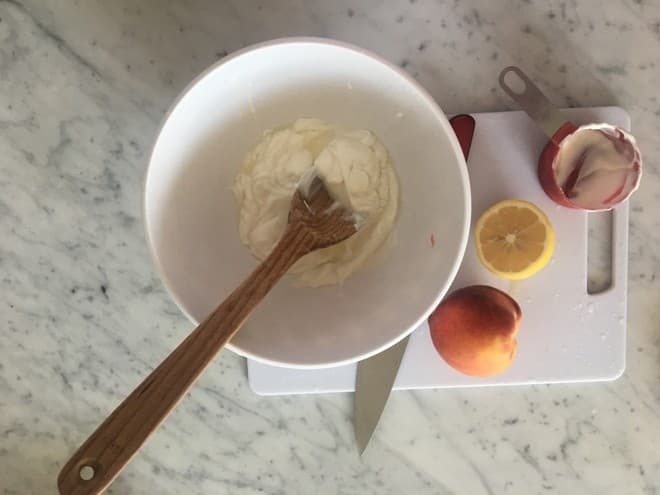 Next you’re going to chop up your fresh peaches into small cubes and blend them together in either a food processor or a blender until you’re left with a creamy texture. Then pour your mixture into your bowl of yogurt and stir together. Now take your remaining peaches and cut them into small pieces. These can be added to your trays to add some colour to your popsicles. And there you have it; you now have yourself a healthy way to stay cool in the heat!